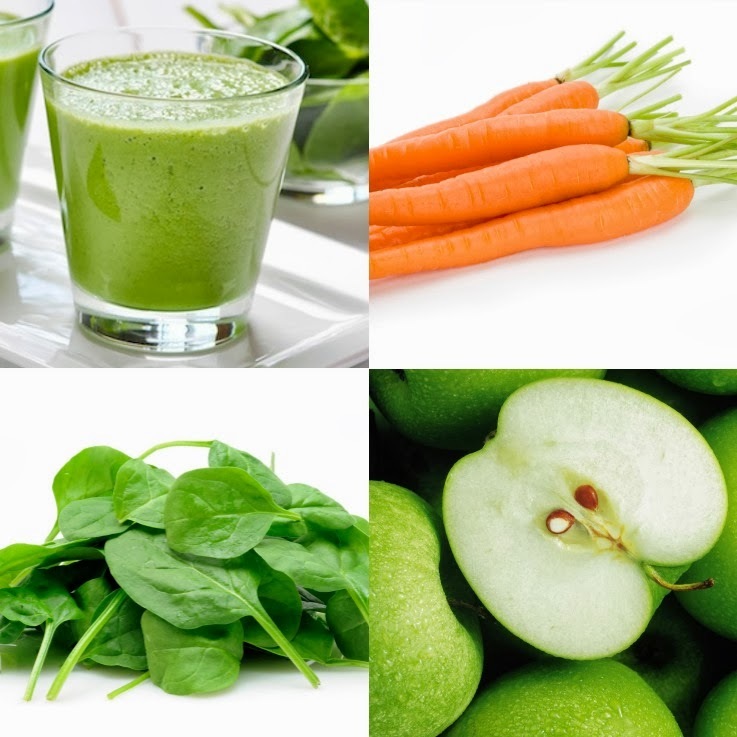 Start 2014 With Delicious Green Smoothies! You all know the feeling. You’ve had an amazing time during the holiday season and ate the most delicious foods but when the new year starts, you want to lose a few pounds and detox yourself to get back into that healthy shape. We can easily achieve that by drinking green smoothies daily. 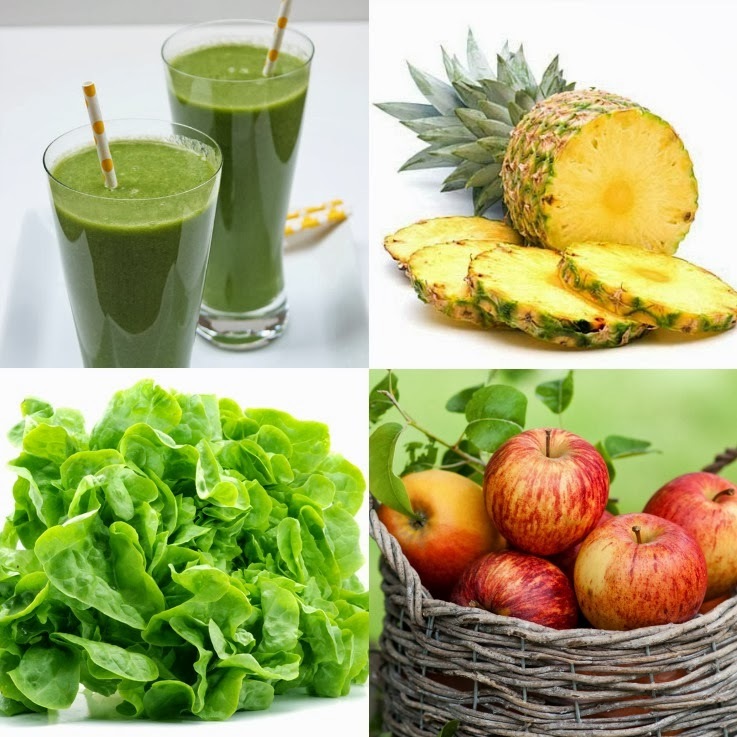 Green smoothies are blended drinks containing at least one type of green leafy vegetable mixed with fresh fruits. The fruits will make the smoothie taste sweet and therefor easy to drink, as a lot of people don’t really like drinking vegetable juices or smoothies. This way you can add green veggies in your diet in a fun and very healthy way. This is not a diet! It’s just something you can add to your daily preferably healthy three to five meals, so it’s easy. If you want to lose weight, just cut all sugars, red meats and processed foods and stick to natural foods and make sure you exercise. That should do the trick. I have been drinking green smoothies for five years now, and it will give you tons of energy, glowing skin, makes you loose fat when needed and it has been said they fights against diseases like cancer, high blood pressure, fatigue ect ect. Green smoothies also curb your appetite and sugar cravings, so it will be so much easier to stay away from sweets and cookies. Another great thing is you won’t be dealing with as many colds and flu’s anymore as your immune system will get stronger day by day. I’m the living proof because I haven’t had a cold or flu in years and seriously before drinking green smoothies I would get them all the time. Are you curious yet? Well let’s start! Blend two glasses of water, 1 banana, 2 kiwis and three celery sticks in a blender. Add natural sweetener: Stevia if you like. 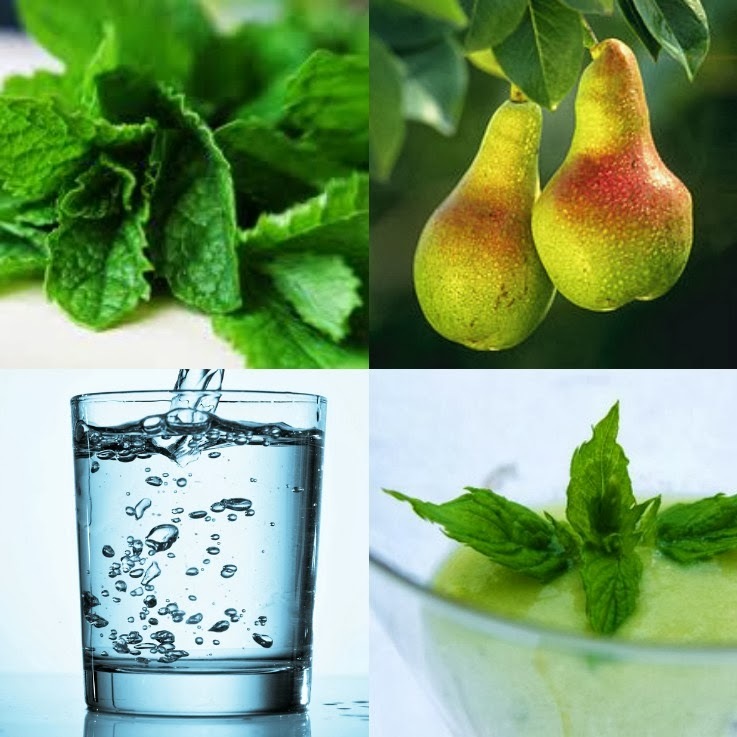 Blend 2 ripe pears, 2 hand fulls of fresh mint and 2 glasses of water in a blender. This smoothie is so sweet and refreshing. it is actually one of my favorites! 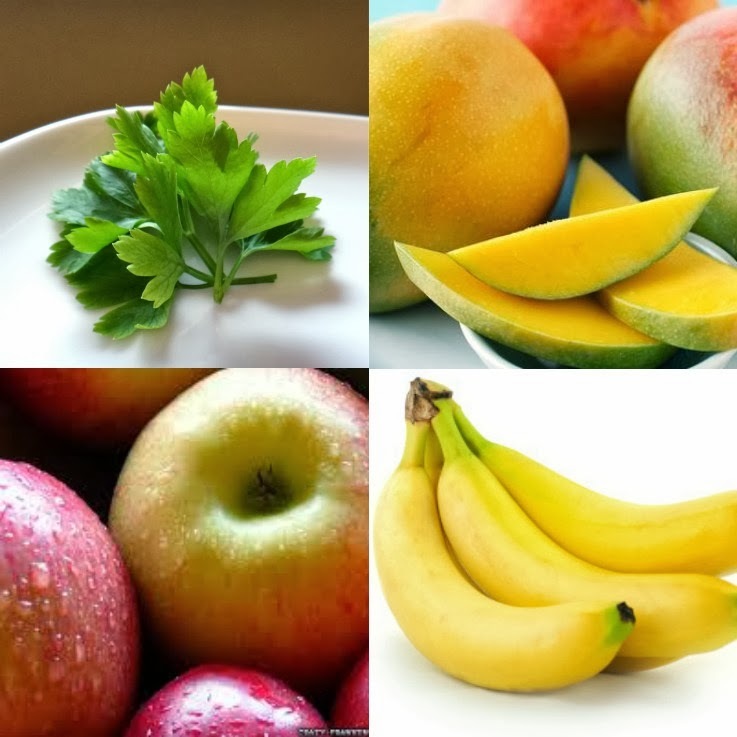 Blend 2 hand fulls of fresh parsley, 1 mango, 2 apples, and 1 banana and 2 glasses of water in a blender. The taste is delicious and sweet with a surprising twist due to the added parsley. Blend a cup of carrot juice, 1 apple, 50 grams of spinach and 1 to 2 glasses of water for a sweet and refreshing smoothie. Blend freshly cut Pineapple cubes, 1 apple, 200 grams of lettuce (no iceberg) and 1 or 2 glasses of water. 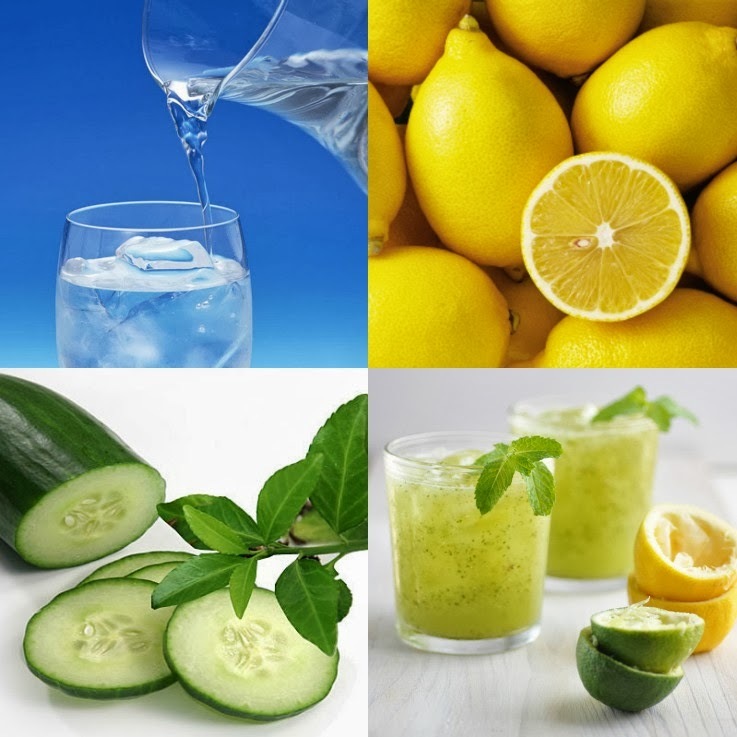 Blend three inches of cucumber, juice of 1 lemon and 1 liter of water for an extremely refreshing smoothie. This beverage is absolutely perfect for warm days! 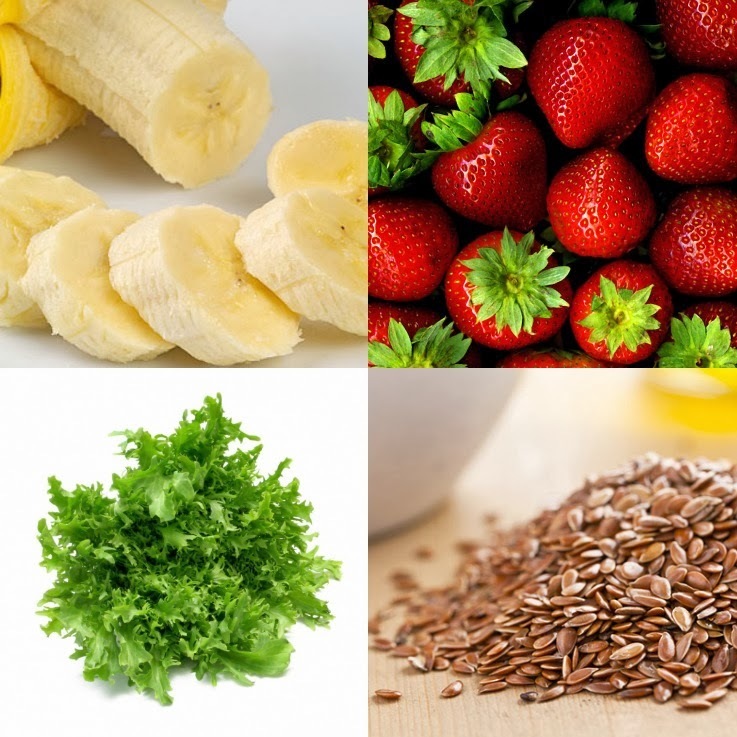 Blend 200 grams of strawberries, 1 banana, 5 to 6 leaves of endive, 1 teaspoon of grounded flax seed and 1 to 2 glasses of water. 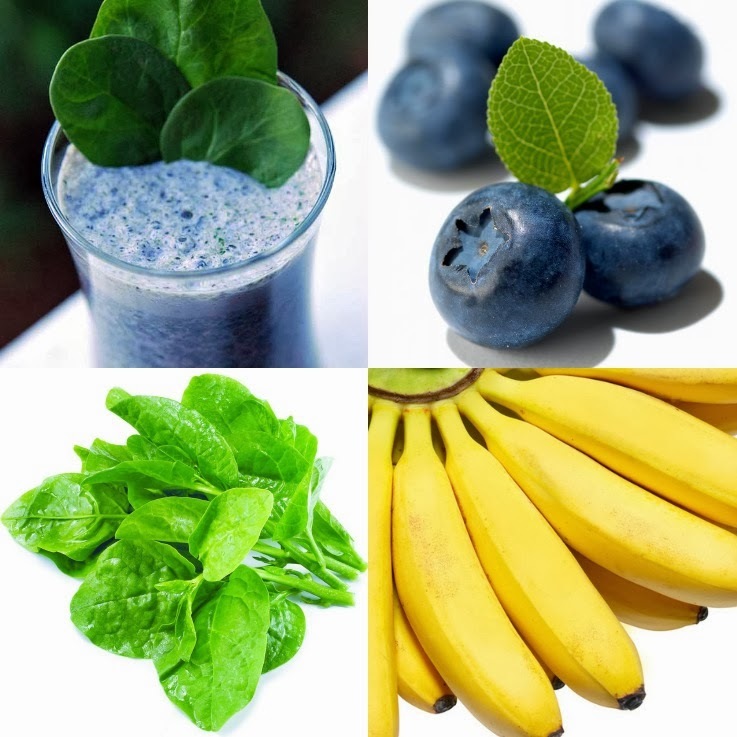 Blend 1 banana, 150 grams of blueberries, 150 grams of spinach (2 hand fulls) and 1 to 2 glasses of water. Don’t these recipes look easy and delicious? 3: Fresh fruit and vegetables. I made sure each recipe is very simple. Using only one green vegetable with either one or two types of fruit. U can add so much more to green smoothies like: Chia and Hennep seeds, Goji berries, raw cocoa beans, Coconut juice, Spirulina ect ect. I can share some of those recipes later. Positive note: You do not have to peel the fruits, you can blend them with the skin. If you want your smoothies to be sweeter just add more fruits or natural sweetener: Stevia. It is best for your body to use organic ingredients. If you can’t use organic fruits and veggies make sure you wash them thoroughly. The recipes seen here will get make you about three to four tall glasses of smoothies. It’s best if you drink them on an empty stomach although you don’t have to if you don’t like it. Drinking the smoothies on an empty stomach will have your body absorb the nutrients far more efficiently. Make sure you start slow by drinking one smoothie a day and then gradually increasing to three or four. Your body needs to get used to the overload of healthy nutrients and some people may experience nausea, diarrhea or light stomach cramps for a few days. This is a sign your body is detoxing. To be honest I have never experienced any of those symptoms so it doesn’t happen to everyone. If you gradually start with one smoothie a day you should be fine! The great thing is you can store the smoothies in the fridge in a glass jar with a closed lid for up to two days. Don’t store your smoothies in plastic containers or bottles but stick to glass. 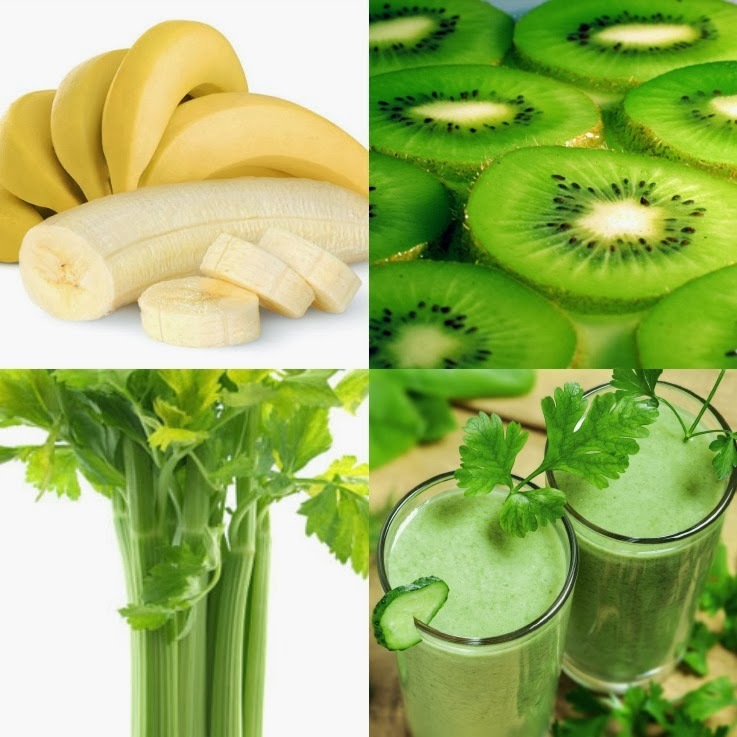 The best thing is to rotate the green veggies by choosing to drink a different smoothie every day. This way your body will be able to take it all in and won’t get an overload of lets say tons of spinach. So go ahead and have fun with it, be creative, and even add your own ideas. Enjoy and have an amazing start of the week everyone! "Baby Blues With Myca Couture"